The sun has officially set on summer, and winter is on the horizon. The “off-season” brings a plethora of wild and glorious weather to the Pacific Northwest. 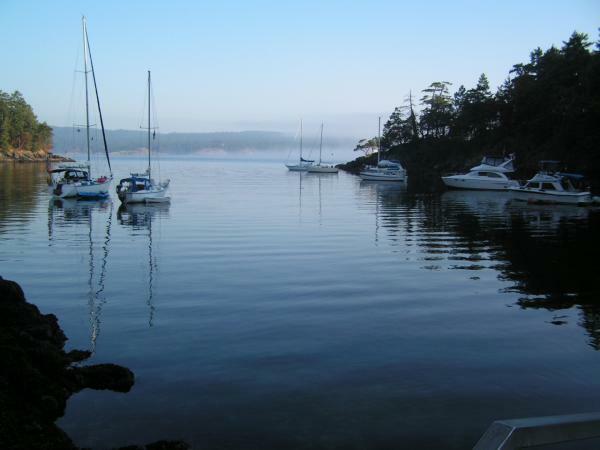 In an instant, things can change and even the most experienced boater may need to seek refuge. 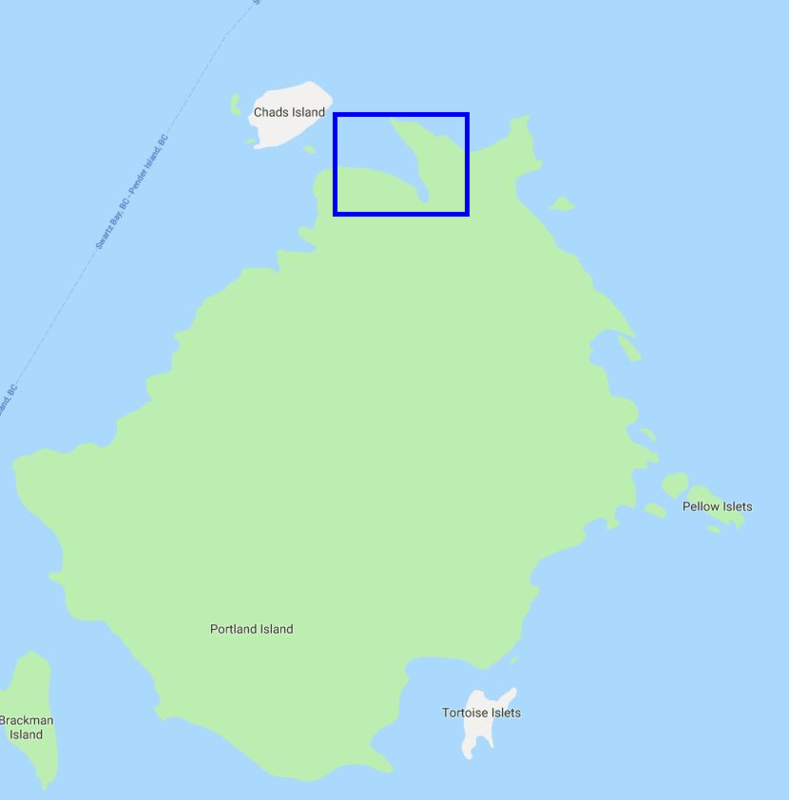 Below is a list of a handful of the many anchorages in the Gulf Islands that can provide shelter during a storm. 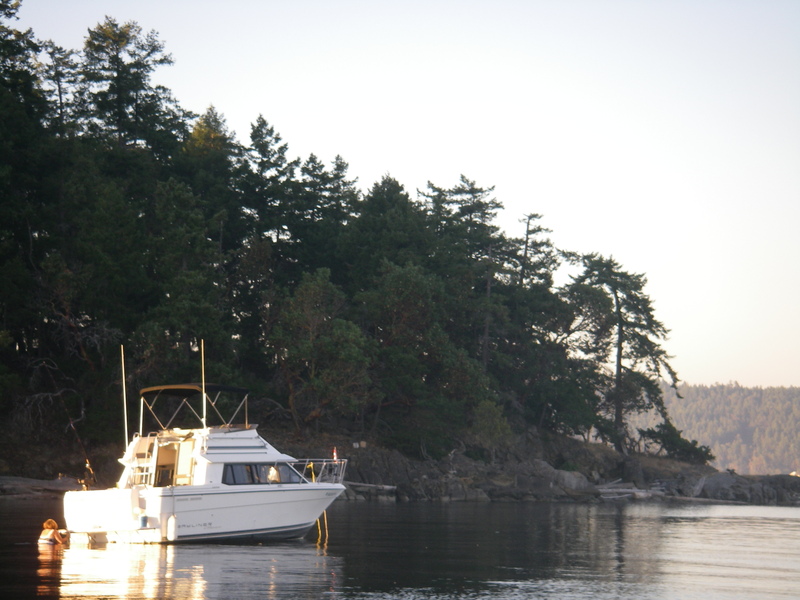 Ford’s Cove is the only completely protected anchorage on Hornby Island. 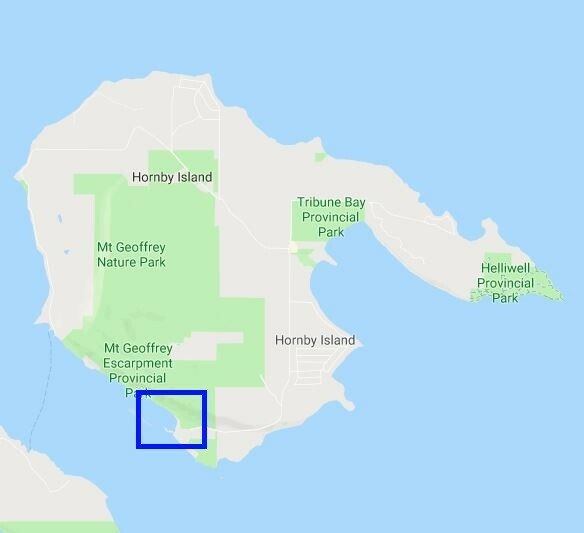 The southern tip of Denman Island blocks any south winds, while Hornby and the Ford’s Cove spit protects from the other directions. The bottom is a mix of sand and mud which provides a lot of hold during stormy weather, and the depth of the water typically ranges from three to five meters. 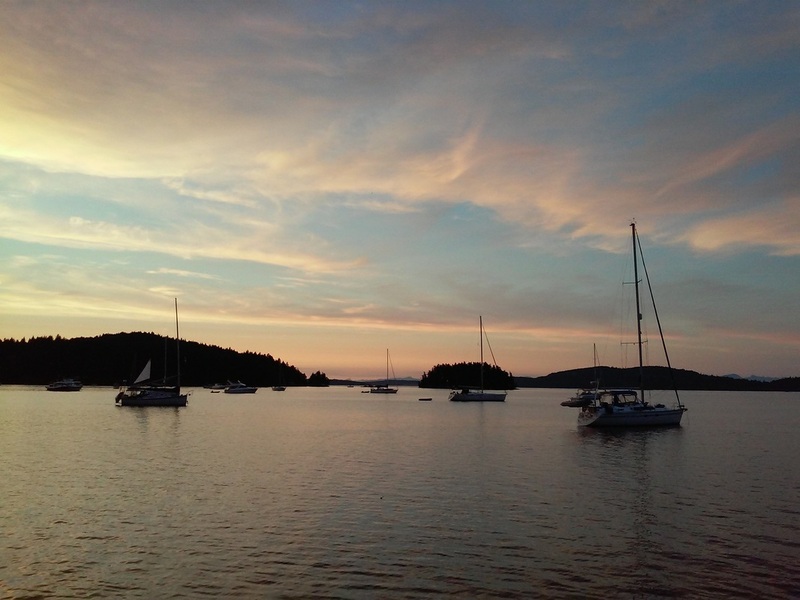 If amenities are needed, the Ford’s Cove Harbour has washrooms, electricity and a small store. Prevost Island has no lack of great anchorages, but Annette Inlet is a local favourite. Not only is it beautiful, but it is easy to maneuver and sheltered. While this area does lack immediate amenities, Annette Inlet is spacious and less busy than most other anchorages its size. The surrounding area is private property, so trips ashore are discouraged. Royal Cove is nestled in the northern most part of Portland Island. 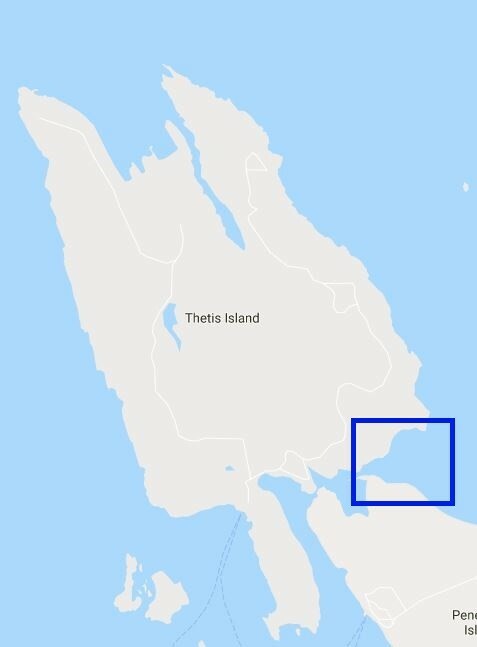 It is a quiet alternative to Princess Bay, which is located on the southern side of the island. The cove is quite sheltered, however if you are avoiding a strong north wind, there may be a better suited anchorage for you elsewhere. Your anchor is sure to stay put, as the bottom is made up of thick mud. If you have a deep keel, be wary of the rocks located on the west side of the cove. 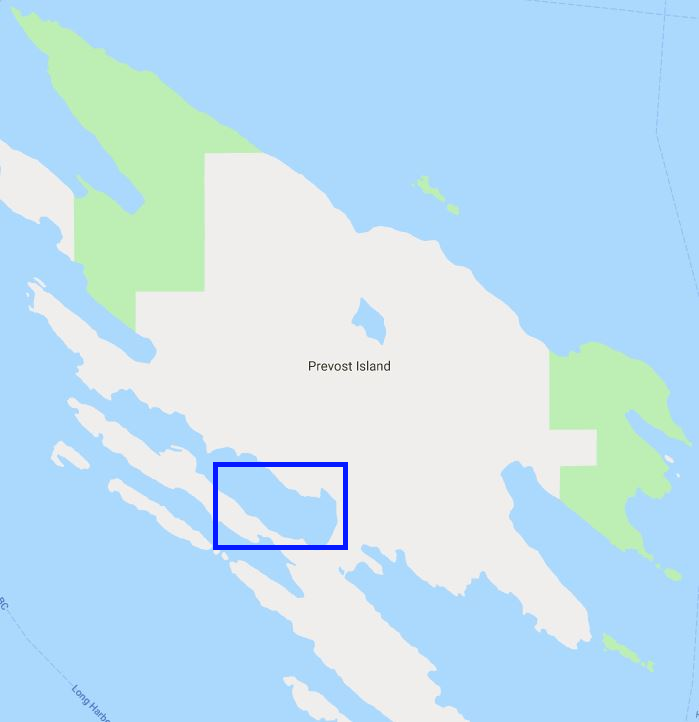 The aptly named Clam Bay (previously the site of a large shellfish operation) is tucked in between Thetis Island and Penelakut Island. 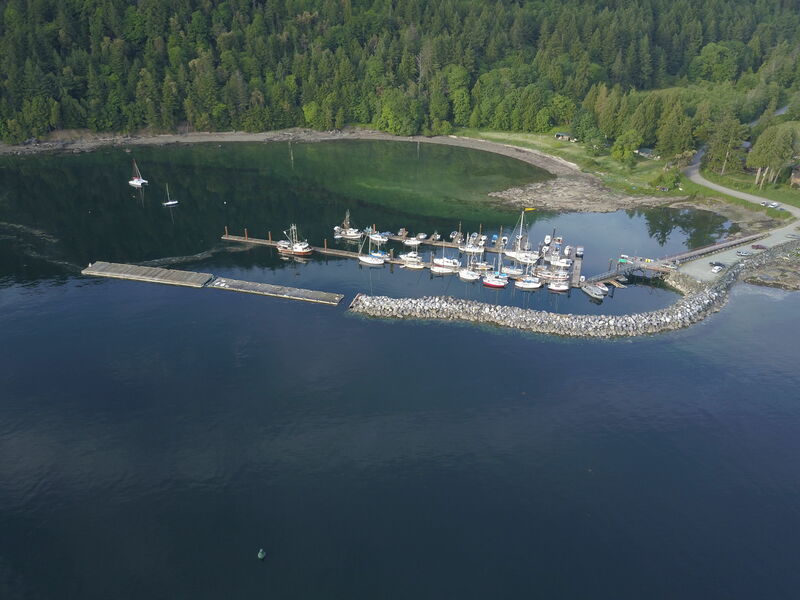 The two islands are separated by a very small channel which is maneuverable by dinghy and will lead you right to the amenities at Telegraph Cove. This anchorage will provide you shelter in all but an easterly wind. The bottom is stable with mud and sand, and anchor holding is typically found around six to twelve metres. We encourage you to refer to your navigational aids and do your research before checking out a new anchorage. Do you have a favourite location to anchor during troubled seas? Let us know in the comments!